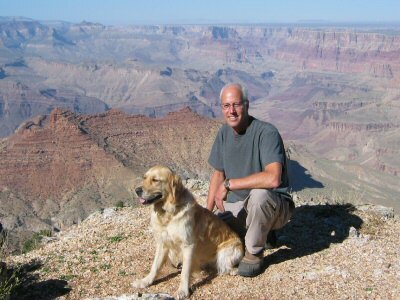 Bruce Fogle traveled extensively with his Golden Retriever Macy, for two books, Travels with Macy and A Dog Abroad. 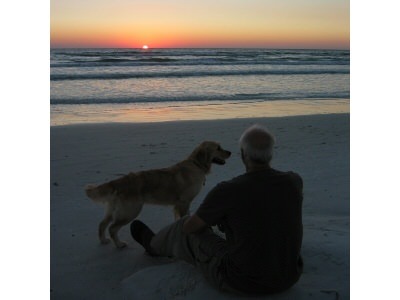 After Macy died prematurely at six years of age he wrote about how he felt about losing his dog. The story was published in The Independent and next day in The Daily Mail. His story stimulated a heart-felt response from readers, more than for anything else he had written. For those of you who have suffered the loss of a pet, here is what he wrote.